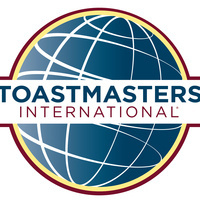 Regular meeting of Toastmasters for Health, a chartered Toastmasters International Club. We are an open club and provide a forum for public speaking to support personal growth in a safe environment. Visitors are welcome; Mission Hall Security can direct you to the room.